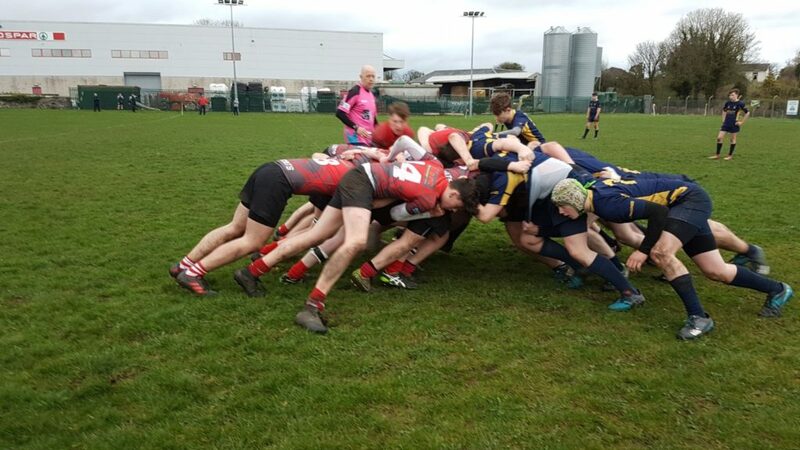 Colts’ U16s lost to Ballinasloe yesterday evening. 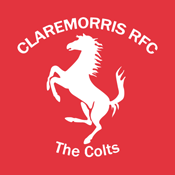 We, the coaches, are extremely proud of the 17 lads that togged yesterday evening. 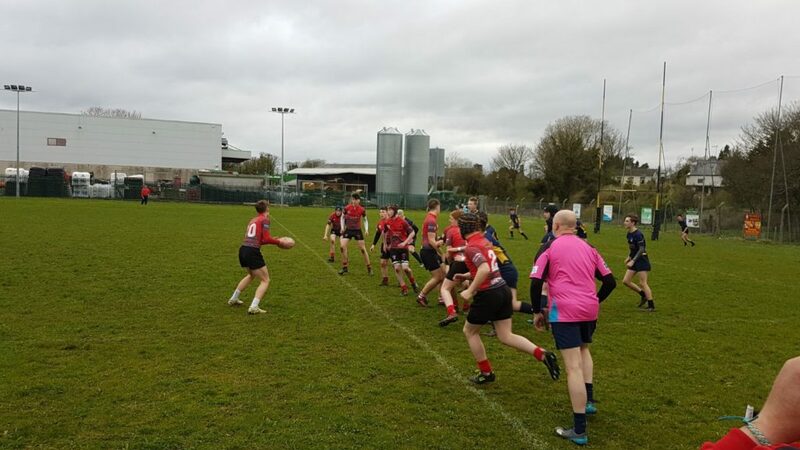 They went toe to toe with Ballinasloe in the first half to be only 2 points behind a team fresh from their all-ireland semi-final with Ennis last weekend,Half time 14-12. The lads then went on to give it all for the first 15 mins of the second half and were unlucky not to get a score. 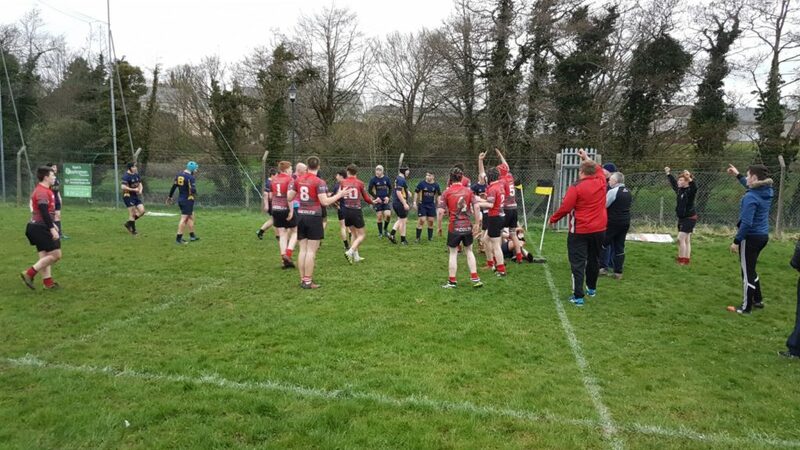 But in the end Ballinasloe were just to strong for us and ran in 3/4 tries. 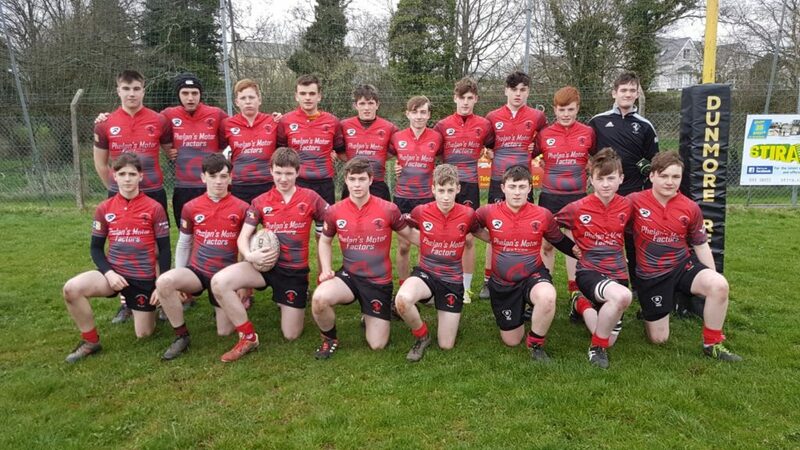 The U16’s finished this season as they started, fighting for a win, we couldn’t ask anymore from them.